National Sugar Cookie Day – July 9th | Ship It! 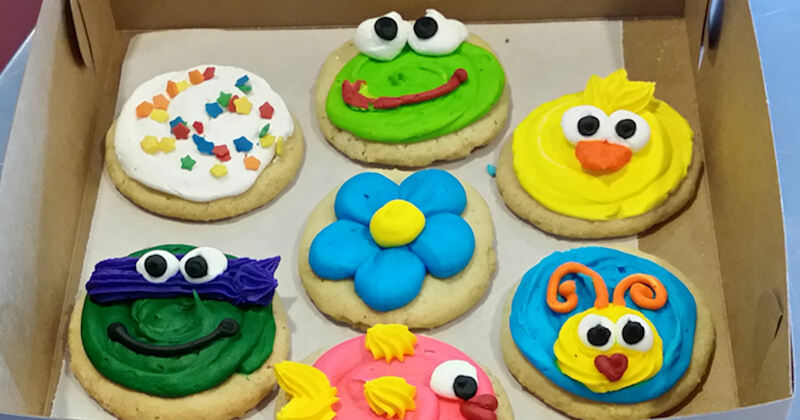 Pella is known for great Dutch delicacies, but our bakeries make some pretty mean sugar cookies as well. At Ship It we can ship those delicious goodies for you with no hassle. 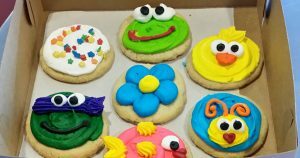 So splurge a little on this national holiday, send someone you love a sugar cookie to celebrate National Sugar Cookie Day!